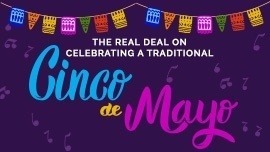 Calling all mommies and daddies (and super-fun aunties, uncles, grandmas and grandpas)! 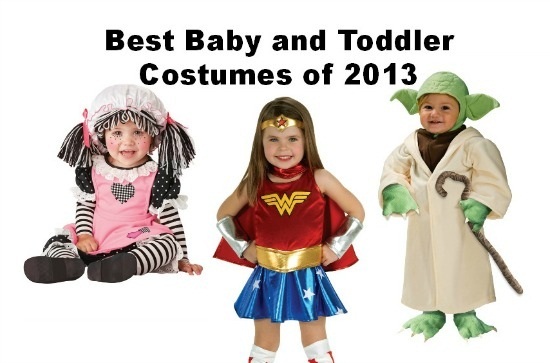 The best of baby and toddler costumes of 2013 are in! 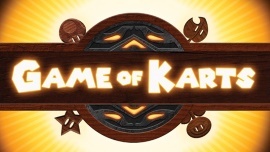 Yes, it's that time of year again! The weather begins to cool and the leaves turn to beautiful shades of gold and red. Pumpkins appear on doorsteps in all their festive glory and a feeling of anticipation is in the air.... This is the time of year when our kids really shine! 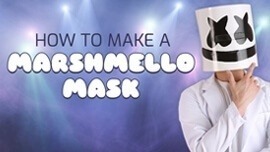 Before we know it, Halloween will arrive and we get to experience the joy of that one magical night that inspires our childrens' creative imaginations. We get to witness something truly special - the moment that our kids' dreams become reality on Halloween. Now is the time to start dreaming! To help jumpstart that creative spark, we've put together a short list of the top baby and toddler costumes for 2013! Cozy and cuddly-warm costumes like our adorable Snowman are great for babies, especially if Halloween can be cold where you live. Classic costumes like our Baby Mouse are always in style, and don't forget to indulge your baby's girly side with costumes like our cute little Rag Doll! Is your little man a wild child? Our Born to Be Wild Biker Costume will be a perfect fit! Classic styles like cowboys (including our Wee Wrangler costume) never go out of style. 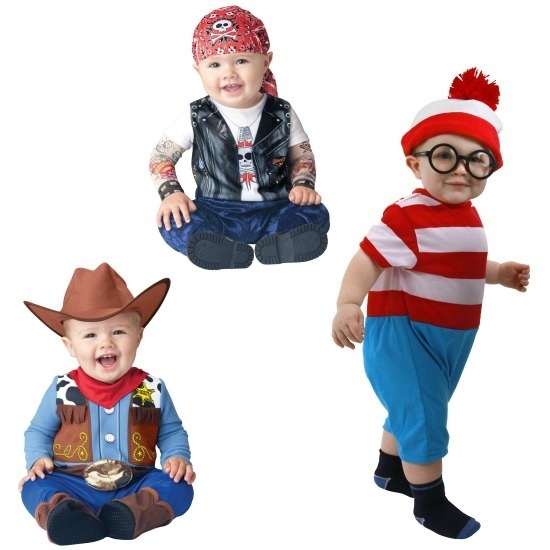 Where's Waldo is one of the most popular adult costumes this year, so dressing your little fella in our baby version will help him stay right on trend! And a little somethin' extra: how cute is this little monster??? 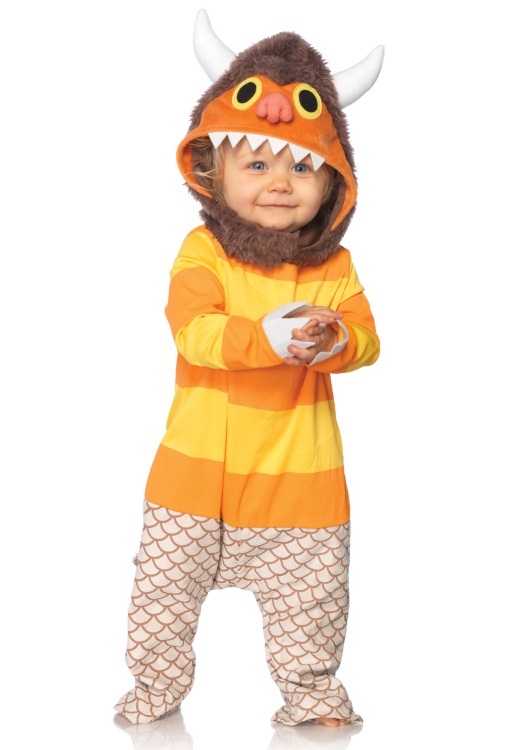 Where the Wild Things Are continues to be a childhood reading staple, and monster costumes are super trendy this year. 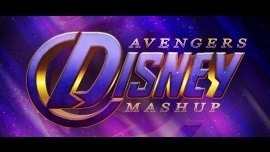 Know what that means? 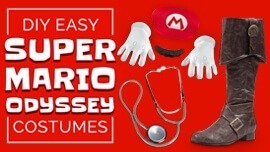 This costume is sure to be a big hit on Halloween! 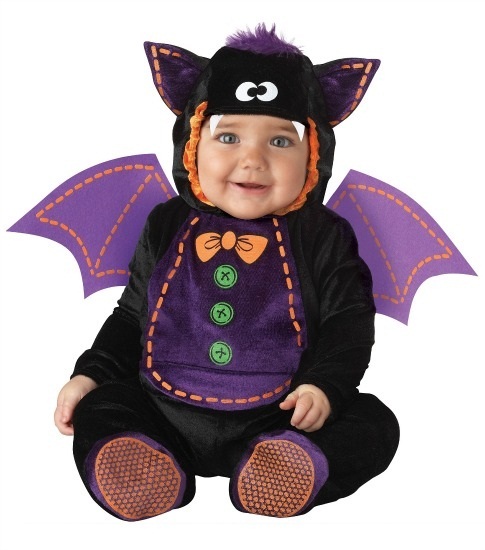 And if you prefer a classic Halloween theme costume for your little cutie... our Tiny Infant Bat is perfect! 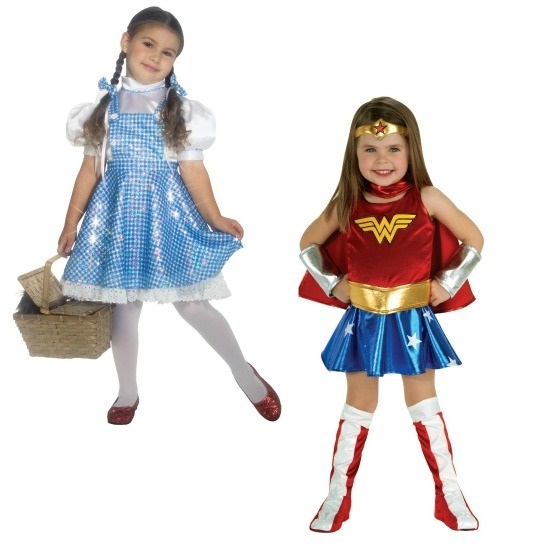 We all know that little girls are made of sugar, spice and everything nice... these costumes are no exception! If glitz and glitter is high on your little lady's priority list, then she'll shine in our shimmery Sequin Dorothy costume. If your little girl is a superhero, then you can't go wrong with a classic like Wonder Woman. We celebrate Halloween under the sea, too! 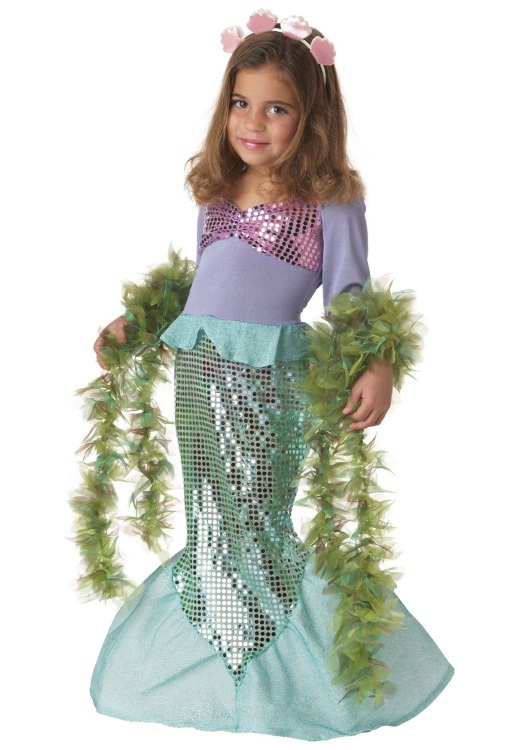 Our Mermaid costume has plenty of pretty sequins and looks great with some added glamour in the form of a seaweed boa. 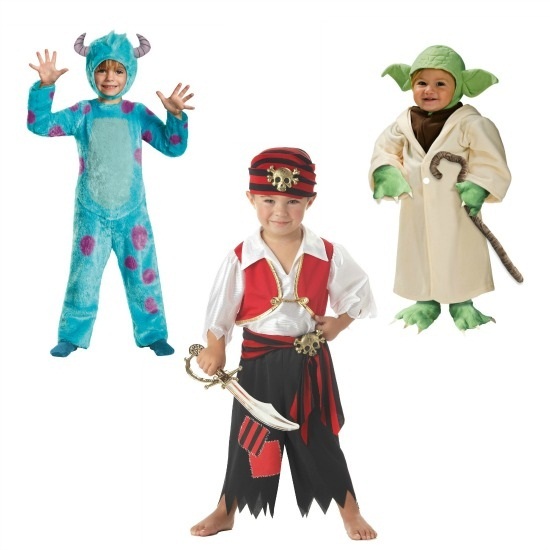 We don't have much for snips, snails, or puppy dog tails in our selection of costumes for boys, but we do have monsters, pirates, and Yoda! Monster's University was a box office hit in June, and the kids are all asking to dress up like Sulley this year! 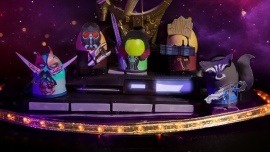 Pirates (with swords, don't forget the swords!) are a timeless and popular choice for boys. And, if mommy or daddy wants to express repressed Star Wars geekdom... there is no costume but one....only Yoda. 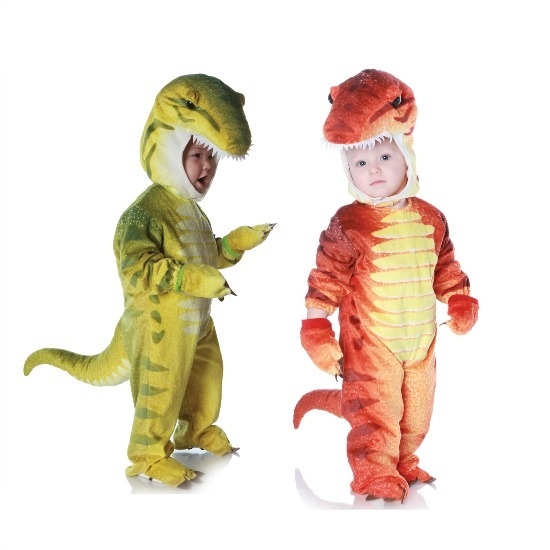 We also have a perfect costume for the dinosaur lovers out there... our Child's T-Rex costume comes in two roaring-good colors! You can't possibly go wrong when you're a dinosaur. 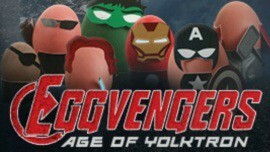 Get the kiddos excited, because 2013 is going to be the best Halloween yet! 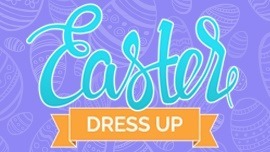 If you didn't find your child's dream costume here, we have lots more to choose from - Lets go shopping! OOH and click here for a quick video with some tips on how to take the best pictures of your kids in costume. 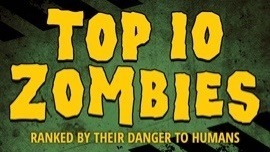 Number one tip? 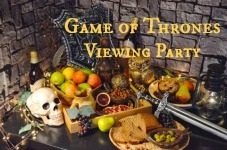 Don't wait until Halloween to take the photos - they'll be too excited to wrangle!